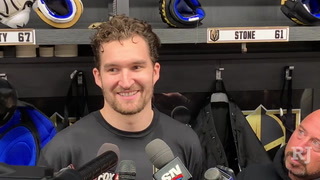 Despite the acquistions of Paul Stastny and Max Pacioretty, last year’s second line center feels confident he will retain his spot on one of the top two lines. 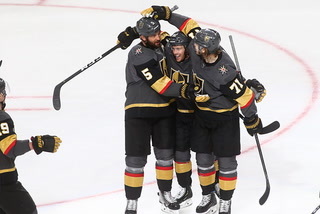 Sunday night’s blockbuster acquisition of Max Pacioretty is the latest step in Golden Knights general manager George McPhee’s revamping of the team’s second line. 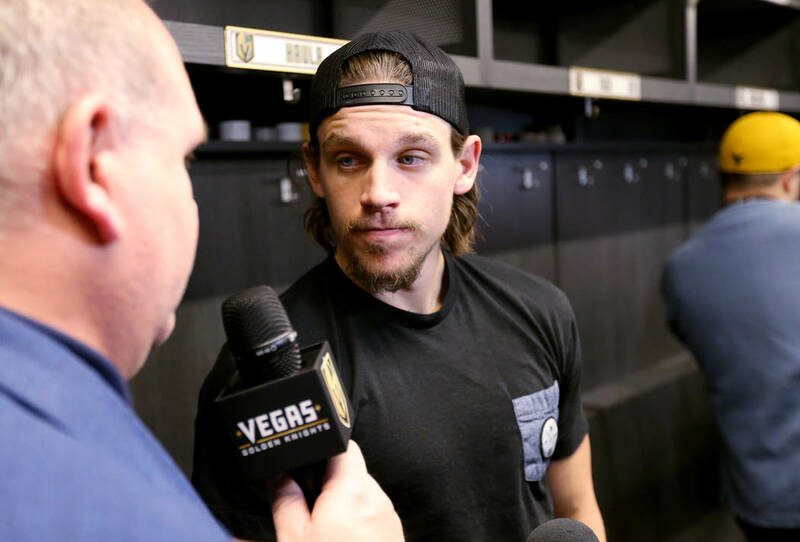 Erik Haula was on the unit last year alongside David Perron and James Neal, both of whom departed via free agency this summer. 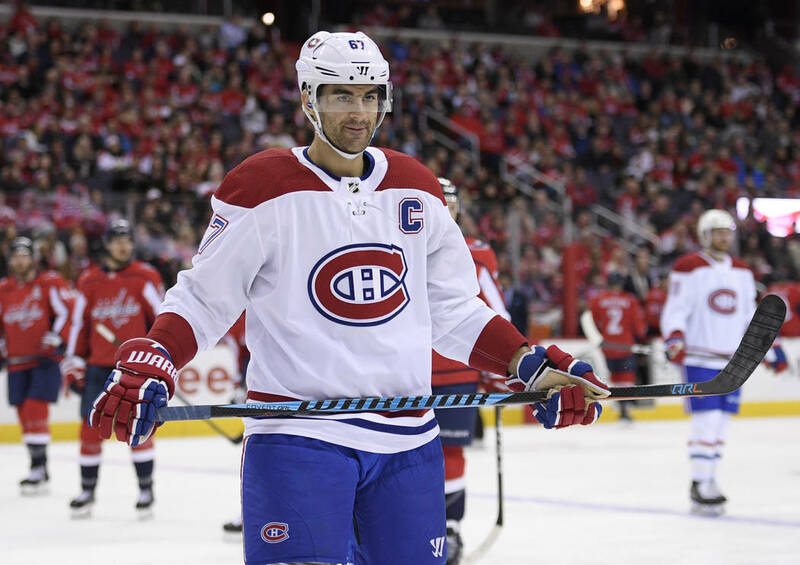 Pacioretty likely will play wing on the second line with fellow newcomer Paul Stastny in the middle. 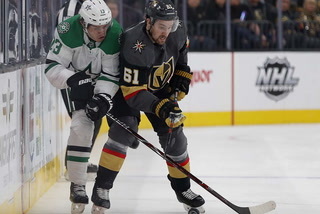 Alex Tuch is the leading candidate to join them as the Knights try to improve a group that struggled defensively last season. 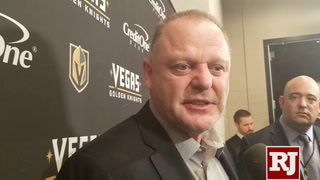 Haula, who spoke to reporters Tuesday during the Knights’ charity golf tournament at Bear’s Best Las Vegas, doesn’t seem ready to concede his spot days before camp officially opens. 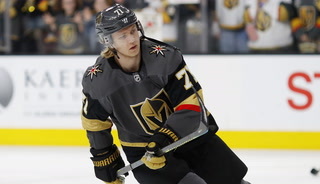 “I think of myself as a top-six forward, and that’s my mindset going into camp,” he said. 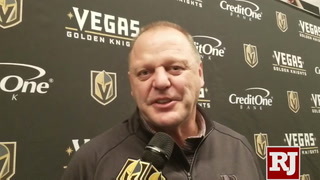 That decision will be made by coach Gerard Gallant, but Haula is excited to compete for his spot. 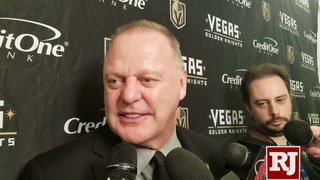 He’s also pleased with the addition of Pacioretty. 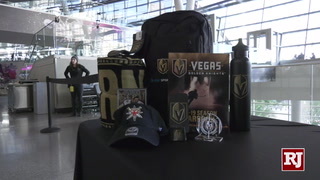 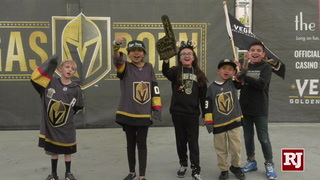 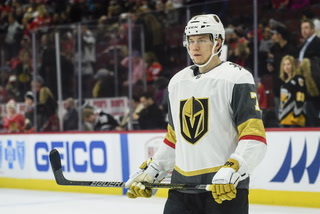 Top prospect Cody Glass scored two goals Tuesday in the Knights’ final game of the Vegas Rookie Faceoff, a 7-2 win over the Los Angeles Kings. 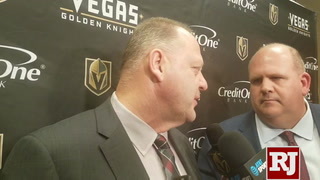 The tallies were his first of the three-game event and came hours after meeting with director of player development Wil Nichol. 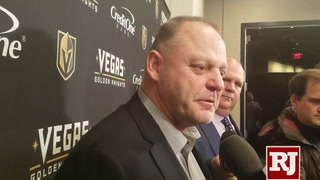 “I wasn’t playing like a sixth overall pick in those first two games,” said Glass, a first-round pick in 2017. 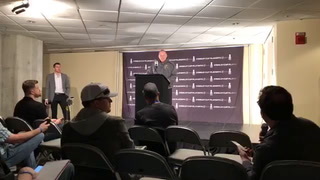 “That’s what was frustrating me the most. 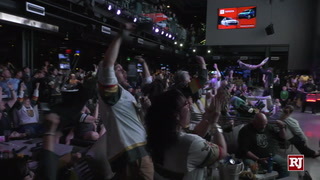 Today, I came out with an edge. 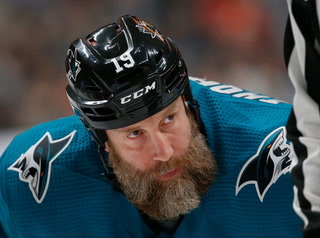 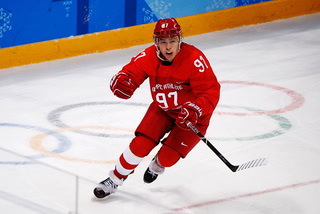 I really want to be strong with the puck and play an NHL-style, and I feel I did that. 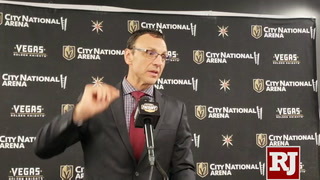 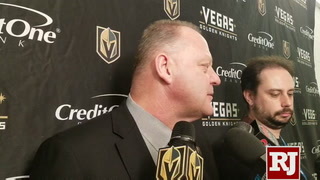 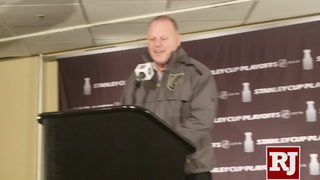 Rocky Thompson, who served as coach of the rookie team, was pleased with Glass’ play even before he got on the scoreboard. 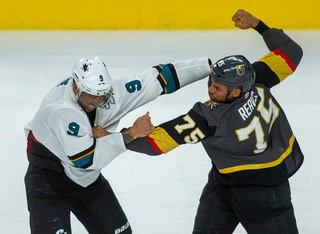 One area of Glass’ game that is severely lacking is his combat skills. 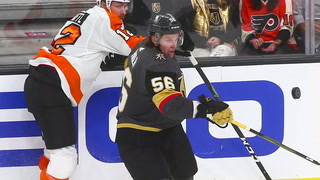 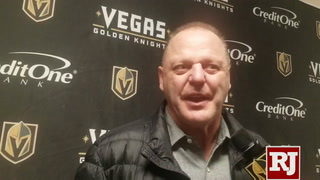 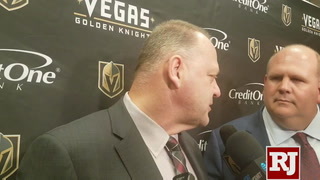 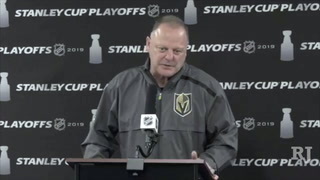 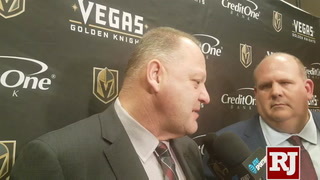 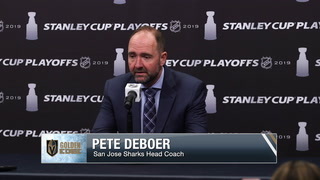 He praised linemate Keegan Kolesar for having his back and fighting Austin Wagner of the Kings not long after Wagner got back on the ice following his penalty for going after Glass. 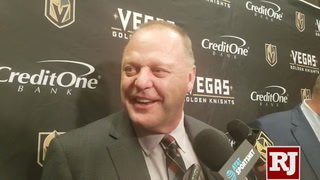 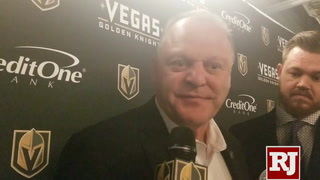 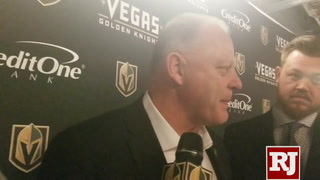 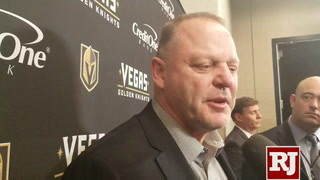 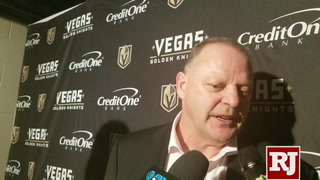 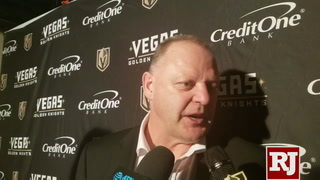 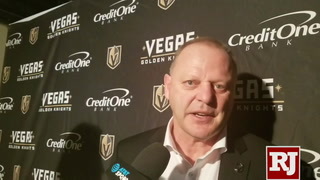 Glass said he may have to think about stepping up his skills in that area should he find himself on the Knights in the near future. 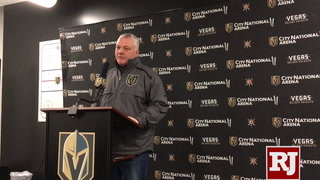 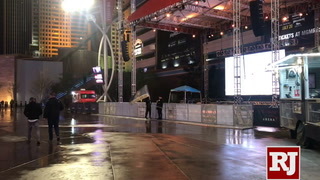 The Knights are more concerned with his progress on the ice, which seemed to take a big step forward this week. 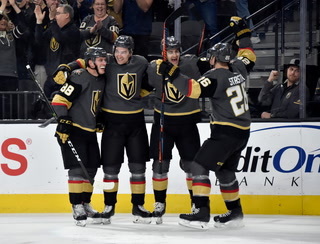 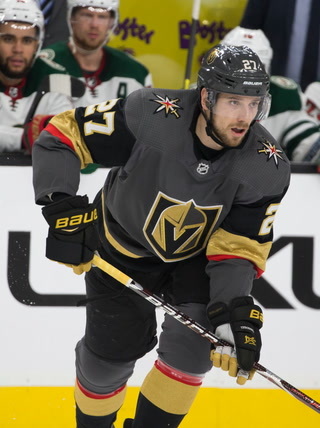 The Westgate sports book posted several individual proposition bets Tuesday featuring Knights players for the upcoming season. 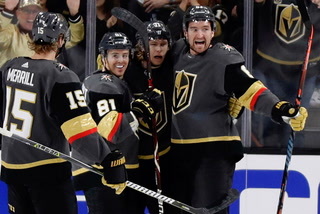 Pacioretty’s goal total opened at 30.5, the same as the total for Jonathan Marchessault. 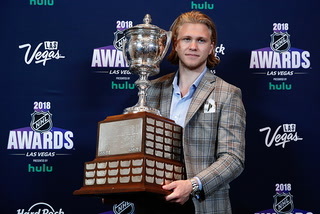 William Karlsson’s number is slightly higher at 32.5. 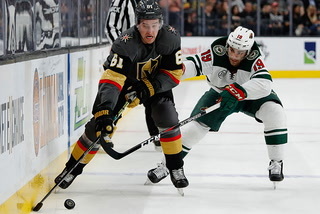 There are also wagering opportunities for total points scored by Stastny (50.5) and Reilly Smith (63.5). 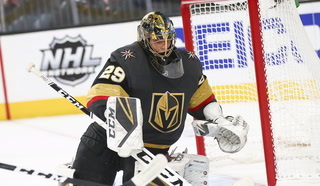 Goaltender Marc-Andre Fleury’s win total was listed at 28.5. 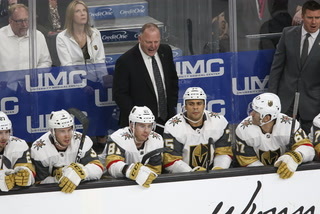 Wagering is also available on who will lead the Knights in goals. 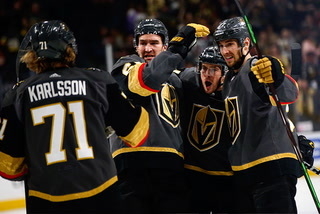 Karlsson is listed as the favorite at 9-to-5. 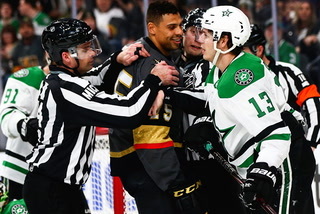 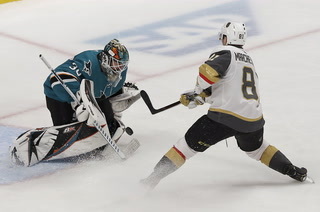 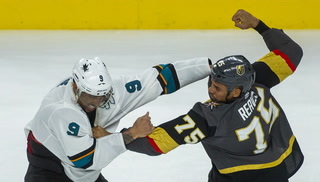 Keegan Kolesar had two goals and two assists and Cody Glass scored twice in the final game of the Vegas Rookie Faceoff. 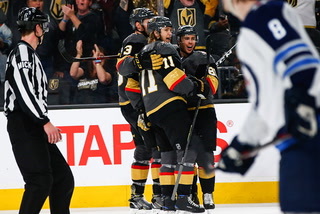 Gage Quinney continued his hot streak with a goal and two assists. 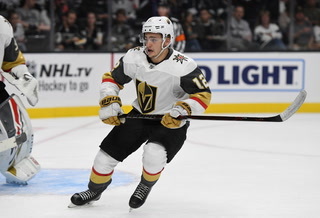 The Las Vegas native finished the tournament with three goals and four assists in the three games. 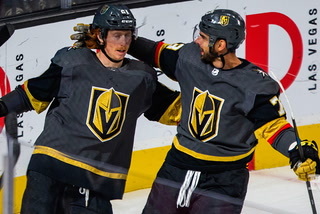 Zach Whitecloud had three assists, and Erik Brannstom and Rafael Harvey-Pinard each added two assists for the Knights, who led 4-1 after the second period. 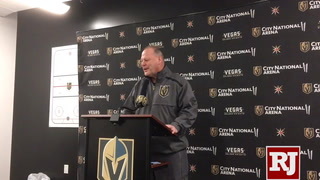 “As a team we didn’t play very good in the first 16 minutes, and then everything kind of flipped,” said coach Rocky Thompson, who ran the Knights’ bench.